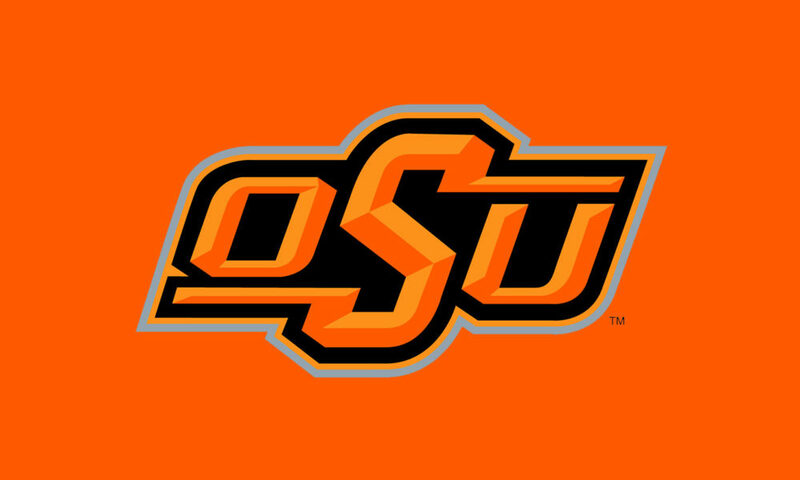 The three-seed Oklahoma State Cowboys (31-26-1) lost 11-1 against the one-seed Stetson Hatters (48-11) at Melching Field in Deland, Florida, in the NCAA Deland Regional Final. Outfielder Jon Littell drove in the lone run with a RBI single in the ninth inning. Starter Brady Basso allowed six runs, two walks and struck out two in two innings before the bullpen allowed five runs, two earned, three walks and struck out nine. This elimination-game loss brings OSU’s season to a close.